Our Purpose: Dr. David Lavine and Dr. Chris McTavish, along with our professional team, love creating beautiful smiles in our state-of-the-art, comfortable facility located in Gaithersburg, Maryland. We wish to provide you and your family with the highest level of orthodontic care in a family-friendly environment, at a reasonable cost. We wish to educate you about all quality orthodontic possibilities. We hope that you will be so satisfied with our service that you will recommend us to your friends and family! We put you first: Every time you walk through our doors, you can expect to find doctors and staff who are absolutely committed to providing you with the highest level of orthodontic care in the friendliest of environments. We are committed to working with you to help you achieve the best care possible. We strive to explain each and every step in your treatment process. Convenience: We offer extended, weekend and evening hours, and…We Run on Time! Click here for more information about what makes us exceptional! Services: We provide comprehensive orthodontic treatment for children and adults, including traditional metal and clear braces and Invisalign® and Invisalign Teen® clear aligners. We are an Invisalign Elite Provider. This means that we are amongst the TOP providers of Invisalign in the country. Orthodontics is fun! Most of our former patients tell us that their treatment was easier than they expected. The devices that we use today are smaller and much more comfortable than they were in the past. Patients may choose the color of many of the devices that we use! We even offer complimentary initial exams. We are excited about orthodontics and we love what we do. We can’t wait to work with you and your family. When we have finished, your smile will be our best advertisement! 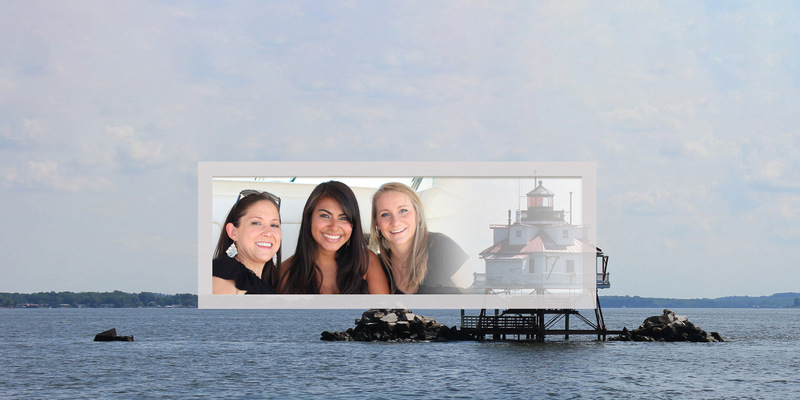 "I cannot say enough about Maryland Advanced Orthodontics! I have three children who have been seen by them. They are always helpful and pleasant. Two of my three kids are out of braces and we are always getting compliments about their smiles. My youngest is almost done with her braces, and, boy am I going to be sad when that day comes! xoxoxo" - Joann D. Click here to see what others are saying about our practice.